for $430,000. This home was built in 1987 on a lot size of 0.4059 Acre(s). Built 1987 .lot size 17680 sq. Property connected to public sewer not septic tank. ( New Roof done 07/2018) all buildings maintained, NO upgrades. long term tenants . 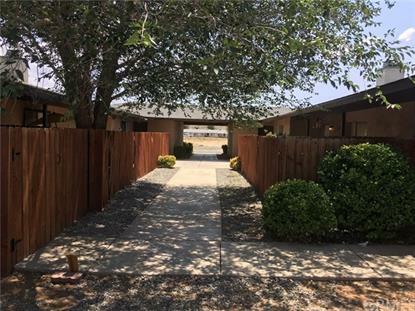 All units have 2 bed rooms and 1 bath, 1 car garage.all single level 4 units in apple valley. Owner pays for water, trash. all new driveway.